Victory Motorcycles has shared some insights into the making of the CORE concept motorcycle that was recently unveiled at the 28th annual Cycle World International Motorcycle Shows in New York City. CORE is a concept motorcycle designed and built by the Victory Motorcycles Industrial Design team to show what a performance cruiser of the future could look like. It consists of only the essentials: engine, frame, wheels and front suspension - no rear suspension. Its unique cast aluminum frame was made by pouring molten aluminum into a sand core, which was removed when the casting was complete. According to Victory, when the Victory Motorcycles design team decides to build a concept motorcycle, they go all-out and push every aspect of their own performance. Leveraging decades of design and fabrication experience and the considerable knowledge that comes only from designing full-on production motorcycles, Polaris Industrial Design Director Greg Brew, Lead Industrial Designer Michael Song and the Polaris ID staff decided to build one of Song’s concept sketches into a full-scale machine. The motorcycle came by its name for several reasons. The design team felt the name CORE perfectly reflects the essence of this concept motorcycle. It is, in fact, the raw “core” or center of a motorcycle. 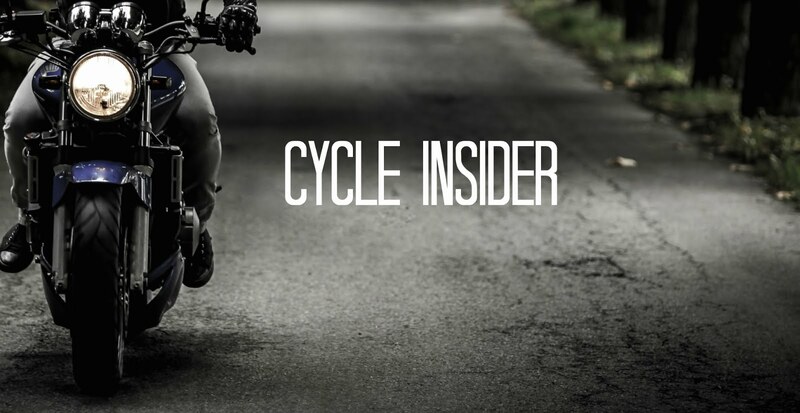 There is no traditional bodywork; the motorcycle is effectively turned inside-out with its architecture completely exposed. It also accentuates the innovative frame design and the process that is used to make the cast aluminum frame: the molten aluminum is poured into a sand core, which is removed when the casting process is complete. The Victory CORE concept motorcycle incorporates technologies and construction methods that only a major manufacturer could engage. Song, known for his design input on the Victory Vision luxury-touring models that debuted in 2007, chose to go a completely different direction with his latest design project. One notable difference between the Victory Vision Street and Tour production motorcycles and the CORE Concept Motorcycle is the absolute absence of bodywork on the CORE. In fact, the concept bike’s frame is the body, incorporating fuel, airbox, battery box and the entire electrical system. Maintaining the minimalist theme, the motorcycle is a rigid frame without rear suspension and features a contoured mahogany seat. The overall impression is a thin, low, sharp and purposeful motorcycle that is elemental and fierce at the same time. Built around a Victory Freedom 106/6 Stage 2 power plant (1731cc), producing 97 horsepower / 113 ft/lb, the CORE introduces a completely modern take on an American motorcycle using both personal design values and industrial production techniques. CORE is as important to the Victory Motorcycle brand as it is to the design staff. According to Victory Vice President & General Manager Mark Blackwell, the Victory CORE Concept Motorcycle perfectly reflects the brand position of Victory. He also feels it comes at a great time, during Victory’s 10th Anniversary and just when the company is moving to further sharpen its brand position. How does the back suspension work? From the photos, it looks like it does not work at all, which will produce a very bumpy ride. Thanks a lot very much for the high quality and results-oriented help. I won’t think twice to endorse your blog post to anybody who wants and needs support about this area. "Devops Training in Chennai"
If you want to get really useful writing advices about argumentative essay, just read https://pro-academic-writers.com/blog/argumentative-essay-topics. It will help you at least with topics for your essay. Excellent and useful blog, thanks for sharing this page. I really like your article. It is really encouraging to read it. Keep sharing more post like this. I believe that your blog will surely help readers who are really in need of this vital piece of information.